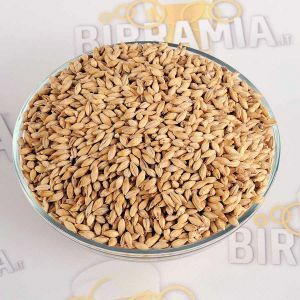 Grown and malted in Italy, this basic malt with an extremely light color is suitable for all types of beer. 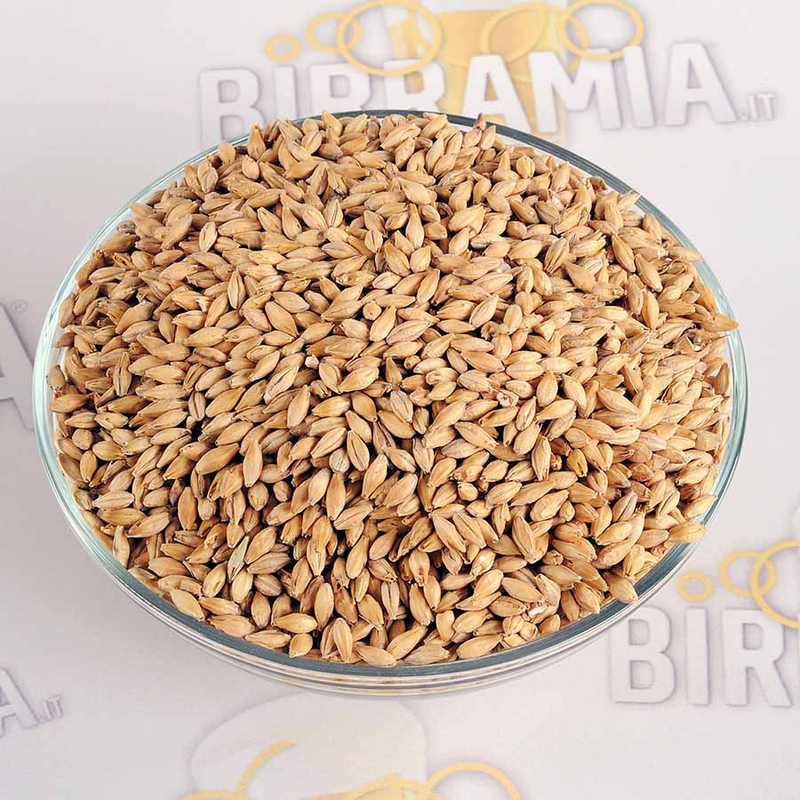 Rich in high enzymatic activity, it is obtained by drying the barley up to 84 ° C and can be used up to 100% in all recipes. 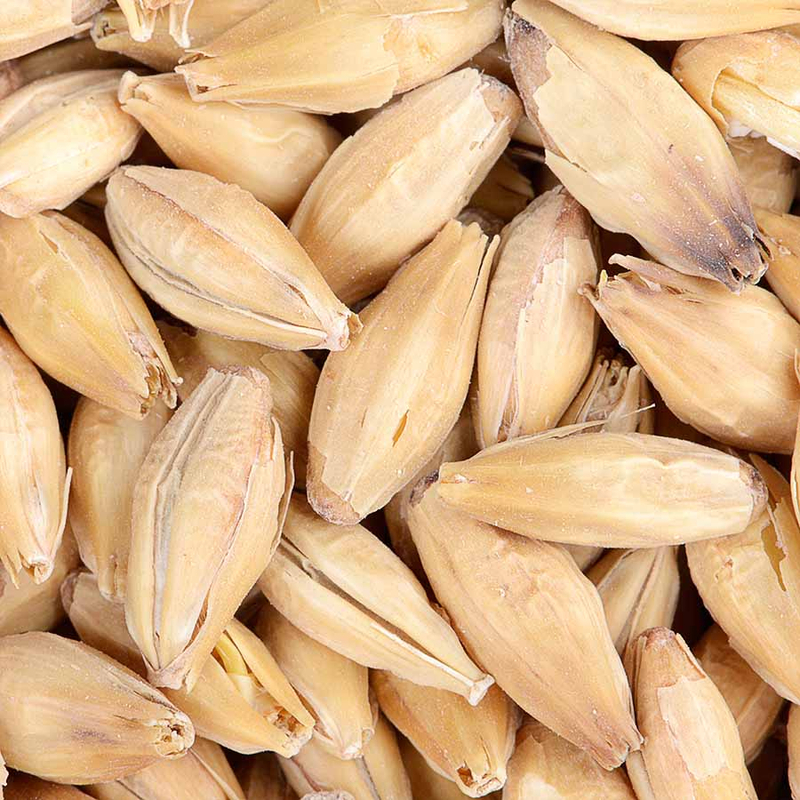 TheMalteria Italiana Artigianale grows its barley in its land in Umbria and then malt it directly in its malt house, in compliance with the ancient brewery tradition.